Eazy Bob Wizzy is a hip-hop artist, producer, songwriter, label owner, graphics/web designer, creative director and thought leader. 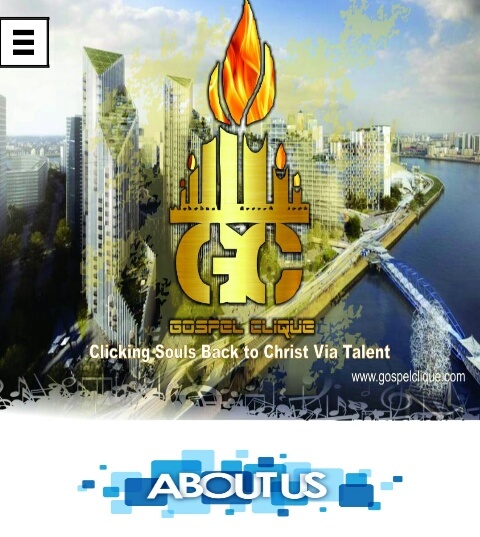 Studied marketing in Accra Ghana and has performed his music for thousands of listeners both in Nigeria and Ghana. While appealing to fans of artists like Kendrick Lamar, J. Cole, Lecrae, Dream Junkies, Eazy’s music is mainly hip hop with weighty topics, truth, humour, and inspiration from various genres of music into one cohesive and excellent work. 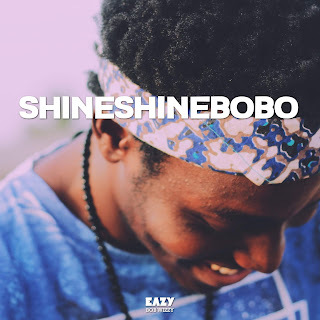 "SHINESHINEBOBO" is Eazy Bob Wizzy's first single of the year 2019 and it's also the first single off his forthcoming mixtape titled "Where is Eazy?" 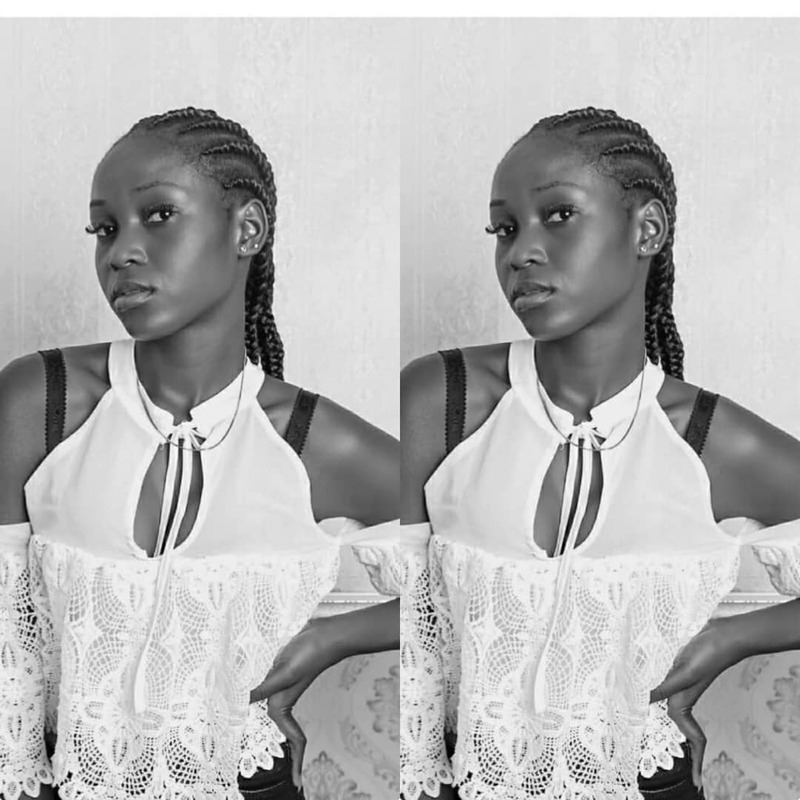 Produced by Eazy Bob Wizzy, the track was inspired by a popular chorus sung in most local churches in Nigeria. Eazy Bob Wizzy popularly known as a rapper decided to take a different approach by singing patois but also laid down a few bars for his rap fans.